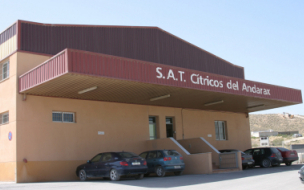 The S.A.T. 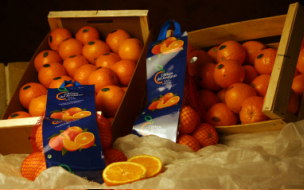 Citrus fruits of the Andarax it is a Producers' Organization dedicated to the marketing citrus fruits so much with destination to transformation and sale in fresh air. It is born in the year 1.993 on the initiative of 12 small farmers (they were possessing a surface of 12,50 Hás). Of the zone of the low Andarax to try to obtain a major performance to his developments. At present it possesses 750 associates and a whole of 858 Hás. distributed in 40 towns of the provinces of Almeria and Granada. Sedate it is placed in the town of Gádor Paraje Llano del Ron s/n, province of Almeria. 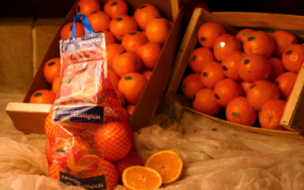 The productive workforce of our entity is estimated in 20.000 Tm of oranges and 300 Tm of clementines. Our company possesses a human specializing team and of extensive experience in the management of companies of social economy, commercial management, control of quality, technical advice and processing help; We are the first O.P.C. 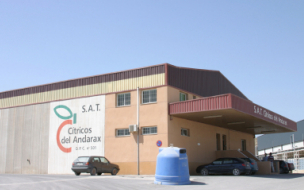 of the province of Almeria and some of the first ones of the Autonomous Community.